Room 90 at the British Museum is one of my favourite places to visit when in London. Hidden away at the top and back of the building the little art exhibitions are often a real treat. 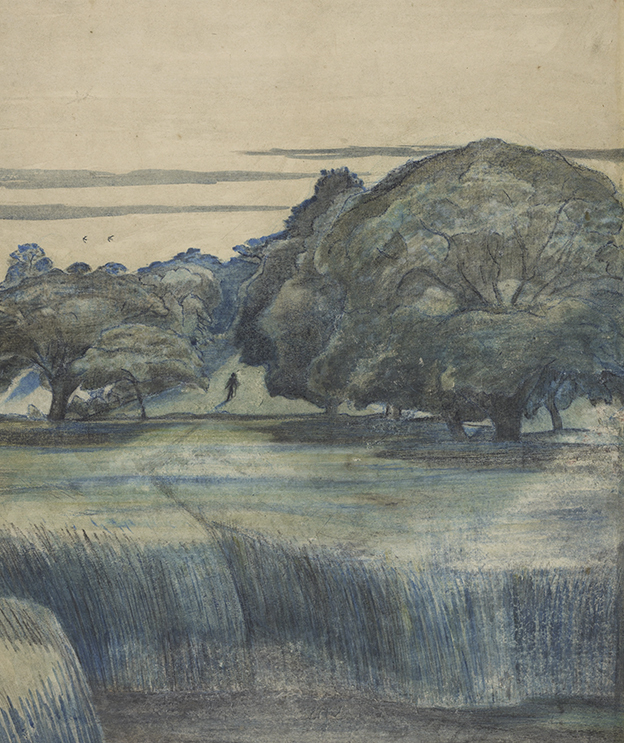 Places of the mind – British watercolour landscapes 1850–1950 is no exception with works by James McNeil Whistler, Edward Burne-Jones, John Singer Sargent, Muirhead Bone, Paul Nash, John Minton, Henry Moore and Graham Sutherland on display.